Need a holiday gift idea for a chess player? As any chess player knows, a solid strategy is the key to winning the game. It’s the same with investing. 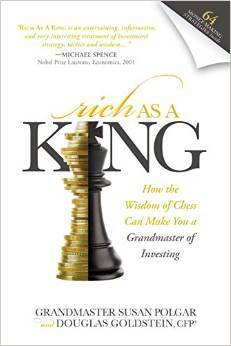 Give the gift of financial security to anyone who likes chess, from an amateur to a professional. 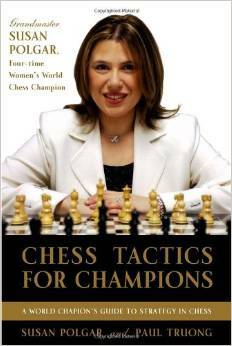 Written by Douglas Goldstein CFP® and Grandmaster Susan Polgar. In Chess Tactics for Champions, Polgar gives insight into the kind of thinking that chess champions rely on while playing the game, specifically the ability to recognize patterns and combinations. Written by Grandmaster Susan Polgar with coauthor Paul Truong.